UN-brokered peace talks between the warring parties in Yemen's conflict began on Thursday in Sweden. The meeting is the latest attempt to end a civil war that has ravaged the country and brought it to the brink of famine. Representatives of Yemen's government, the UN special envoy Martin Griffiths and members of the Houthi rebel militia will participate in the talks. 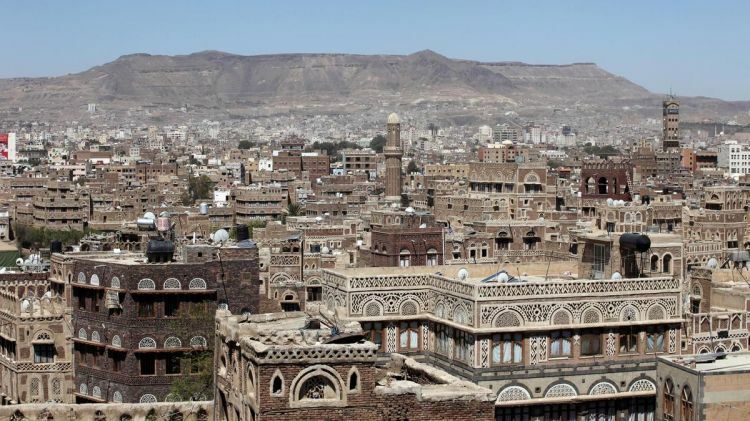 The Houthi rebels, who are backed by Iran, have been locked in a power struggle with the Saudi-backed Yemeni government since late 2014, when the rebels took hold of the capital Sanaa. Griffiths had attempted to bring the two sides together for UN-sponsored talks in Geneva in September, but the rebels failed to appear. Direct talks took place previously in 2015 and 2016, but both attempts were unsuccessful. Among the reasons were disagreements between Saudi Arabia and Iran over staging a ceasefire, Houthi refusals to surrender major cities and the rebel's capturing of a military base north of Sanaa. UN officials have lowered expectations ahead of the talks, but they hope that minor steps can be achieved to address Yemen's worsening humanitarian crisis. This round of meetings has been focused on building confidence among the warring parties, with pre-talk measures that included a prisoner swap and the evacuation of wounded rebels for medical treatment. The agenda will feature topics such as the opening of Sanaa airport, lifting the Houthi-imposed siege on Yemen's southwestern city of Taiz and fine tuning the details of the prisoner swap deal. Yemen's war has left at least 10,000 people dead and generated the world's worst humanitarian crisis. International pressure has mounted for the two sides to end the conflict. The United States has called for a ceasefire and reduced some of its logistical aid for the Saudi coalition, while Iran has also signaled support for the talks.